Fitting a beautiful new kitchen? 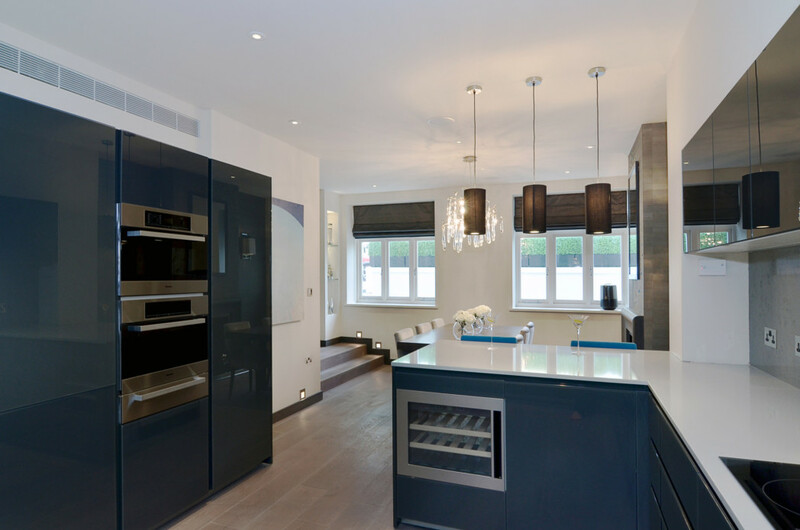 Are you fitting a beautiful new kitchen this year? If so stop hard water from ruining it! It’s the perfect time to fit your new water softener. If your living in a hard water area then soft water can keep your kitchen and appliances limescale free, and looking their best. HARD WATER SOFT WATER Extend its life by 1/3! And no more Calgon needed! Washing Machine 8 years 12 years Extend its life by 1/3! And no more Calgon needed! Kettle 4 years 6 years Extend its life by half and make your tea taste better! Water marks can be extremely frustrating but soft water eliminates these too, leaving worktops and sinks gleaming. The use of cleaning products are massively reduced too, saving you money and time. As well as these benefits there are many more around the home as well as even improving the softness of your skin.